The Galaxy S series flagship phones since their inception have always been remarkable smartphones. 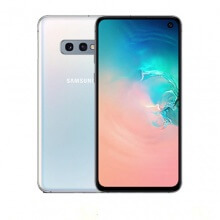 Over the years they have evolved and dominated the space of being phenomenal with most featured packed smartphones with, best smartphone cameras, iconic curved screen design to the latest infinity-O displays. 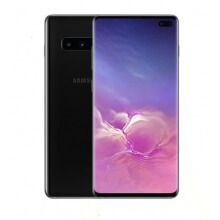 This year with focus on refining these experiences for a cohesive and optimum user experience the S10 plus Singapore is substantial and compelling offering. Upgraded with a CPU capable of astonishing performance and efficiency with cutting-edge integration with deep learning based software, which can accurately identify items, objects or person. The intelligent camera ensure automatically customised scenery and Ultra-wide lens that lets you take panaromic-looking photo with 123 degree field-of-vision. Setting a new benchmark in smartphone photography. Enhanced AI capabilities with depth sensing and face tracking features which transforms you into a Virtual self by creating AR Emoji. Virtual voice assistant is now even smarter with features like Bixby Routines the recommends users frequently used apps base on time and location for much more smoother user-experiences. And, the much awaited world`s first in-display Ultrasonic fingerprint sensor. In terms of design, display, camera and speed, the predecessor has it all. 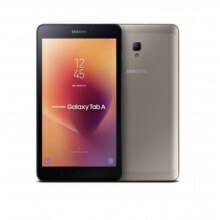 S10 has proven itself as a worthy heir apparent of the hugely popular S series. 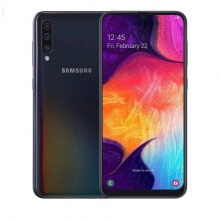 By carving out a Infinity-O screen that looks different from iPhone XS notch design, Samsung show the world why they are the number 1 best-selling smartphone brand. Another reason to go for the S10 is a noticeable upgrade is its performance. The Ultrasonic in-display fingerprint sensor is more reliable, faster Exynos 9820 chipset and Triple cameras system. Samsung understands that the wide angle lens has its pros and cons. By combining 12mm ultrawide, 26mm wide and 52mm telephoto users are able to shoot during bright daylight or night without underexposed or overexposing the photograph. 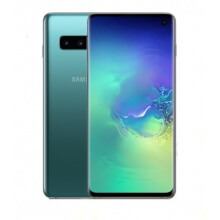 Extra features like 2.0 Fast charging, One UI that works as fast as stock Android and IP68 certification against water and dust resistance, enhances the overall experience of using Samsung Galaxy S10 in Singapore like no other phones! Introducing the all-new powerful Samsung Galaxy Note9 in Singapore that has a tagline that amplifies to the mass audience "Do what can't be done." The most significant upgrade from the previous note 9 series has to be its Bluetooth Technology-Enabled S-Pen. 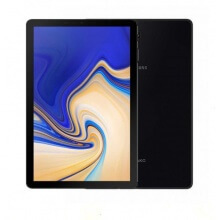 Not only can you use it to jot down notes, doodle, or use it as a mouse, the remote features allows you to unlock the phone using the S-Pen’s button remotely. The Note 9 proves that size is everything with the largest storage in a smartphone to-date at 512GB. 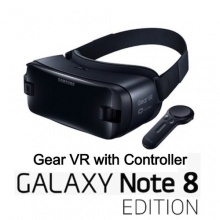 That said, you can`t get as much enjoyment without ample battery life to power up the device. 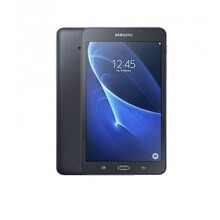 That`s why Samsung Note fans are in for a treat with the most powerful Galaxy phone battery to-date at 4000mAh. That`s almost 15 per cent larger than both S9 Plus and Note 8! 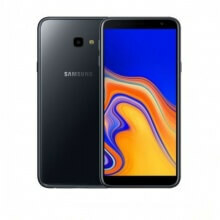 Samsung’s Galaxy A-series has been one of the successful smartphone series for the last few years, and the new Samsung Galaxy A7 (2018) is no exception at all. It’s the first ever smartphone from the Korean giant to feature a triple camera setup at the back. 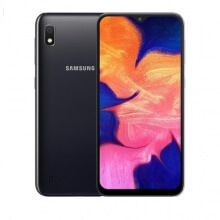 So, without further ado, let’s take a look at all the exciting new features of this amazing smartphone from Samsung’s A-series lineup; The Galaxy A7 (2018), with its triple rear camera and the different sensors, empowers you to get better shots in different situations. It also manages to give you good battery life, props to its efficient processor. With a great camera setup and the premium glass back, this is definitely worth the buy. Meet the new A30 and A50, the phone that is turning heads in every direction. Both device comes with a 6.4-inch LCD tall body display with 1080 resolution and HD+ infinity-U display. Exynos 9610 chipset with 2.3GHz gives you a lighting fast responsive device. Features a 4000mAh battery, Triple cameras as well as an 25 MP selfie camera. The Galaxy A50 sold in Singapore also has a In-display fingerprint scanner allows you to wake up and unlock your phone at the same time. Elevate your status with the luxurious Galaxy J4+. The Galaxy J4+ comes stacked with a huge glass 6.0 display. An upgraded Snapdragon 425 chipset giving you immense power for all your streaming needs. Also, the J4+ comes with a 3GB RAM, alongside 32GB of storage, allowing smooth running apps at all times. The dual rear camera features a 13MP and 5MP portrait camera. Power button fingerprint scanner for faster unlocking capabilities and a large 3300 mAh battery giving you even longer battery life to fuel your creativity. 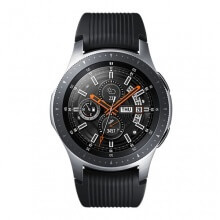 Whether if you are a first-time smartwatch user or seasoned gadget fans, you can be sure that when you wear the Galaxy Watch 46mm with an IP68 waterproof and activity tracker on your wrist from the get-go, you will never look back at the analogue watch as it feels the same but excel better in functionality. 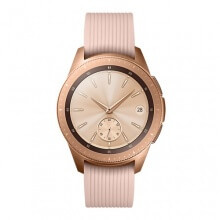 What`s more, the new Samsung galaxy watch will give you the effortless feel of a smartwatch and the appearance of an analogue watch wrapped into one of our most durable watches yet. 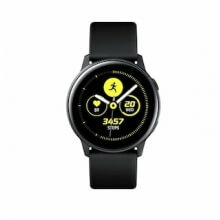 Samsung offers a variety of changeable watch bands, incredible battery life, a built-in health app to keep track of things such as sleeping patterns and tasks you have throughout the day, and built an in GPS. Trade-in your new or used iPhone 7, 8 Plus or iPhone X effortlessly by utilising Hitec Mobile trade-in price listed on the website. Wanted to change from iOS to Android but not sure the steps on how to port over? 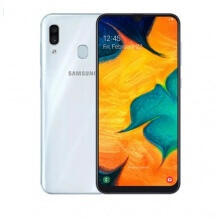 As long you have a Gmail account, we can assist you by simply download SmartSwitch apps for seamless transfer to your new Galaxy S9/S9+.